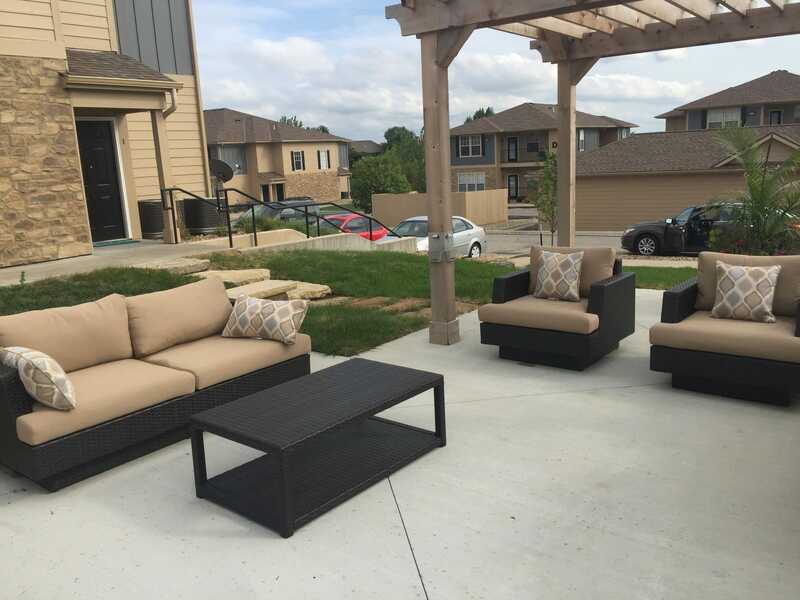 We invite you to view the photos below to get a feel for the Alvadora Apartments lifestyle. 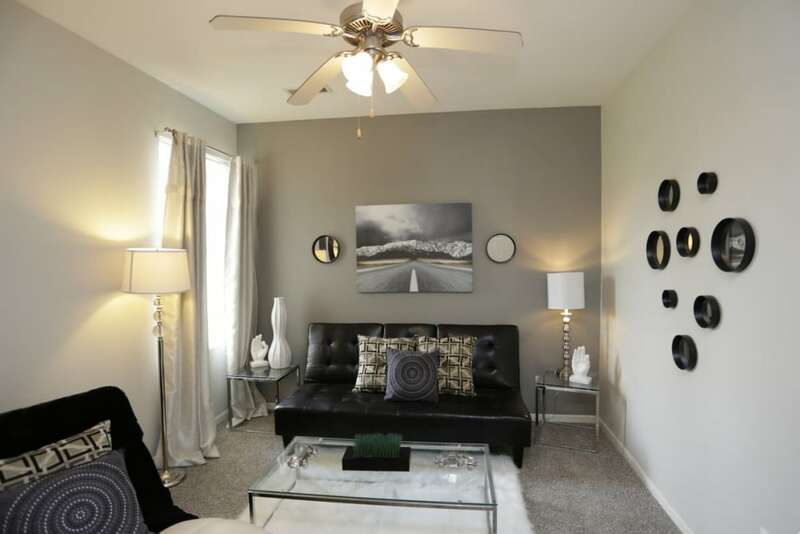 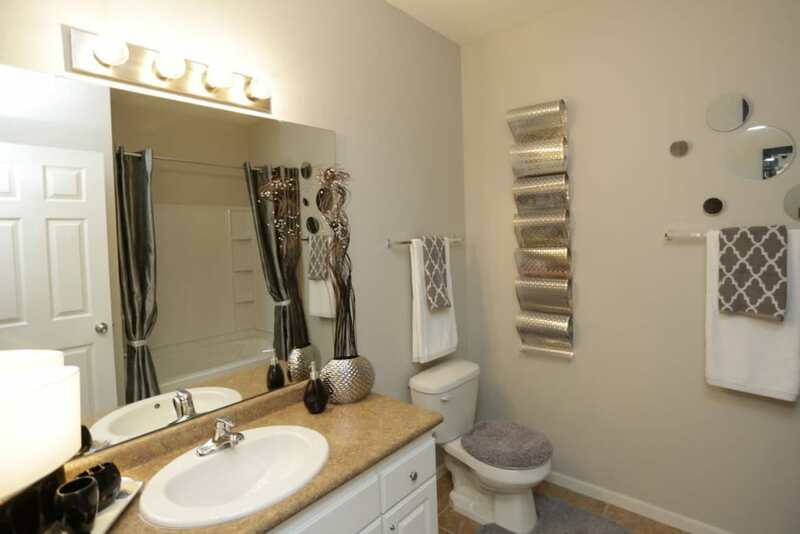 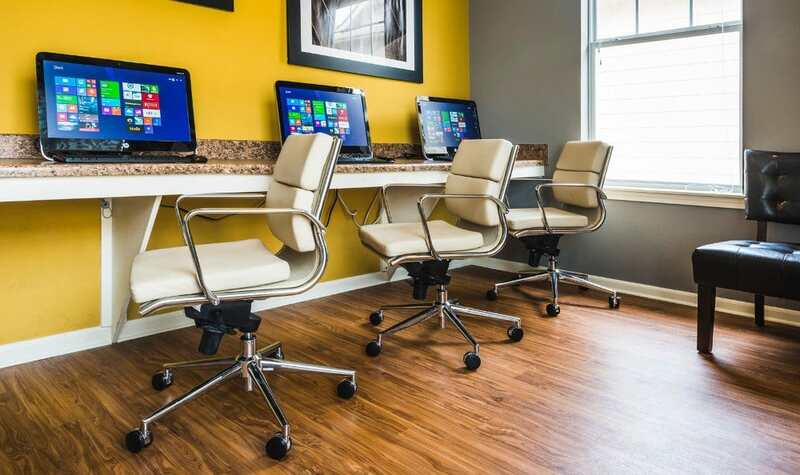 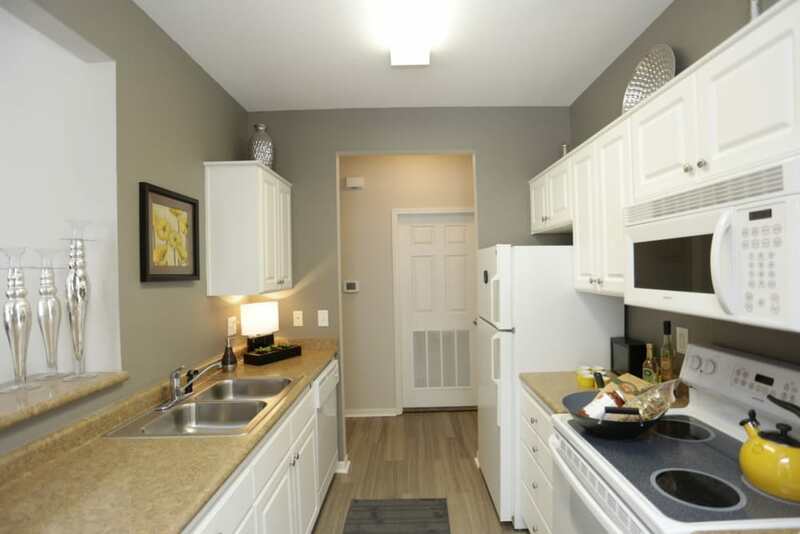 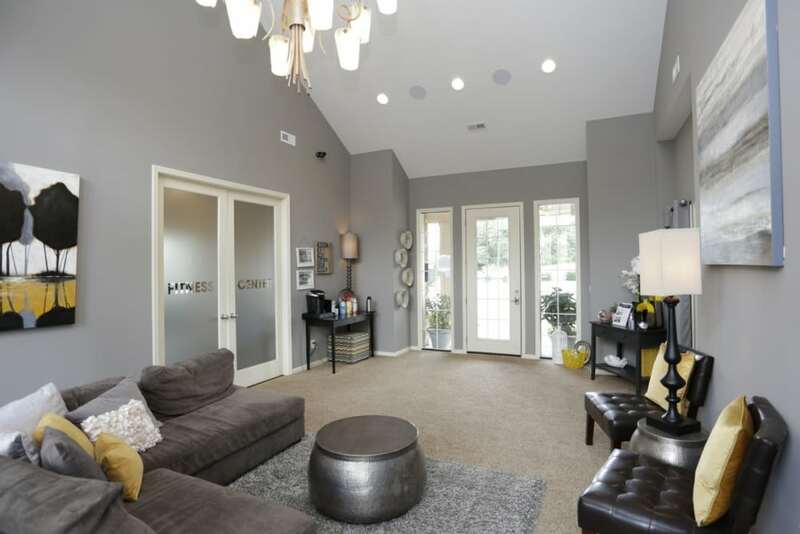 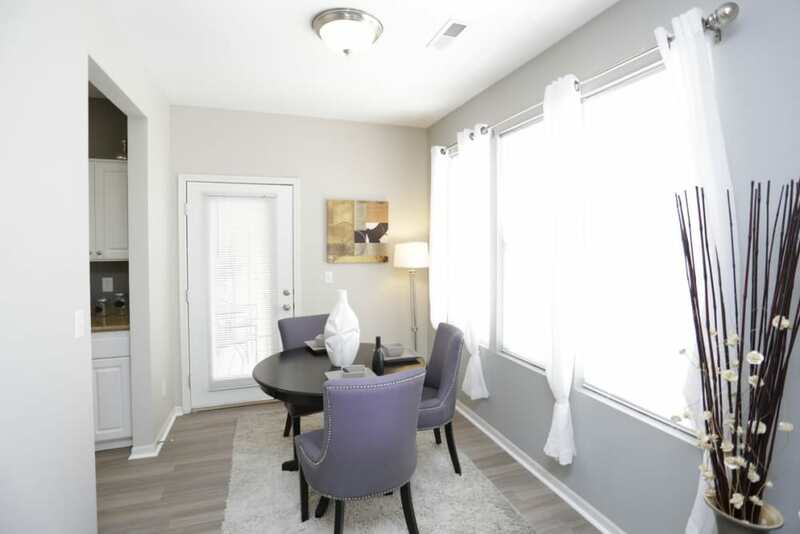 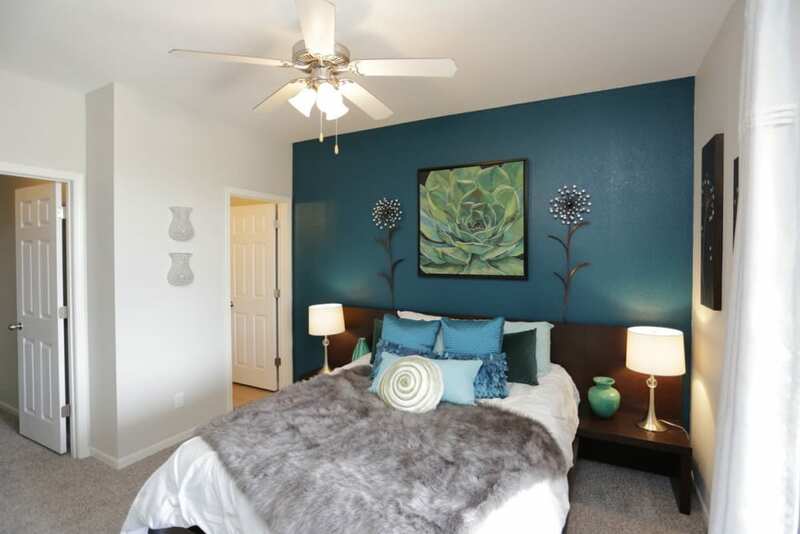 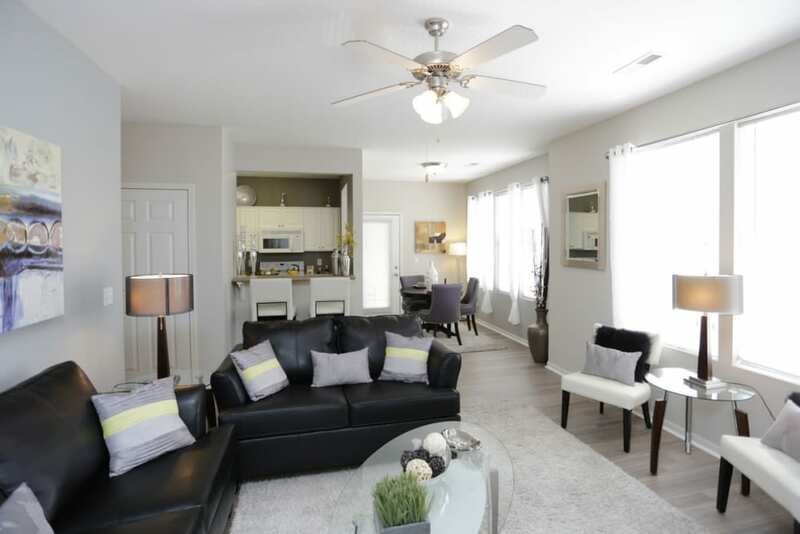 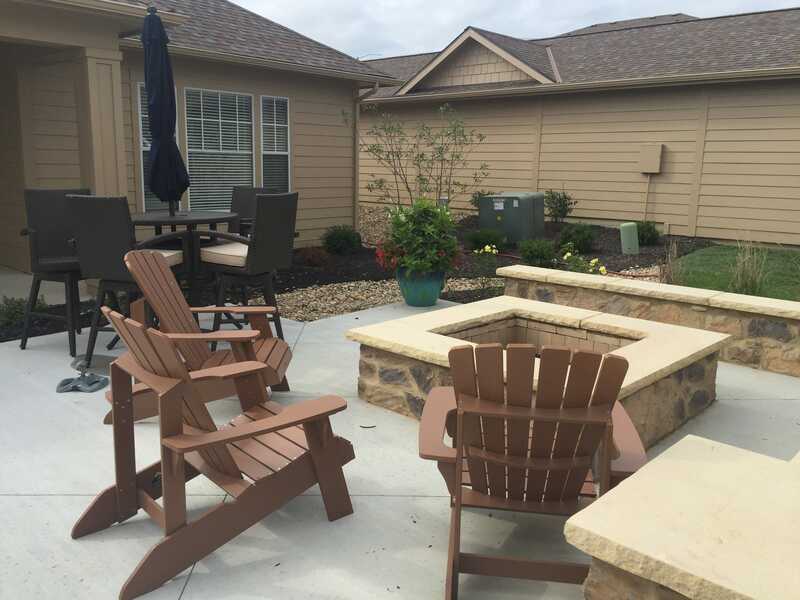 You will see that our community offers the best in apartment living in the Lawrence area. 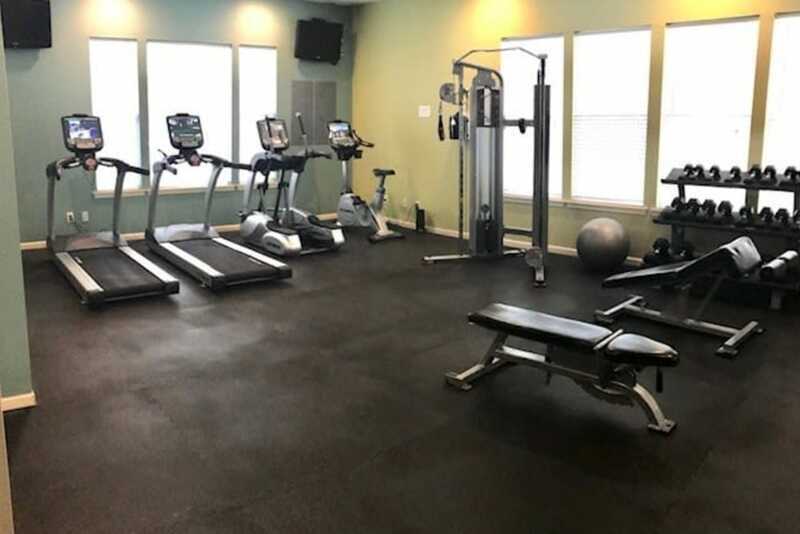 We want to make you feel right at home. 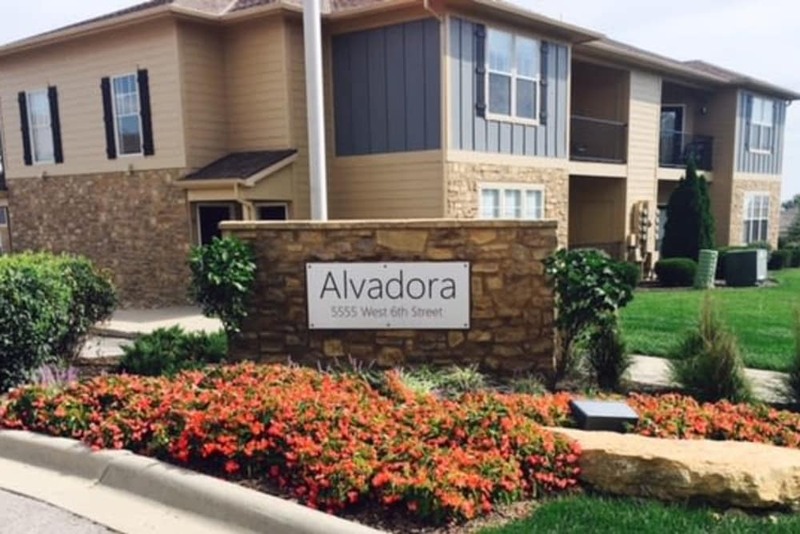 There is something for everyone at Alvadora Apartments.